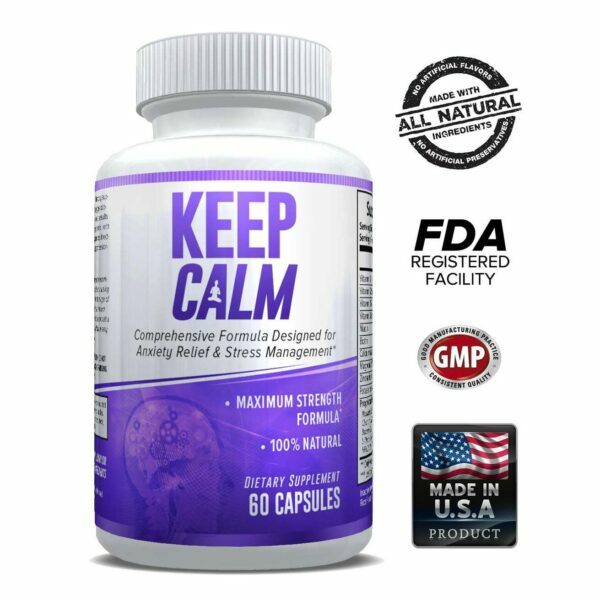 Increase Nitric Oxide. Blood Flow NO2 Amplifier. Stimulant Free. Ultra Pure. No Fillers. Pharmaceutical Grade. Stimulant-Free Pre-Workout Intensifier. Hydro Pump is a stimulant-free pre-workout intensifier created for athletes who are sensitive to stimulants or those looking to experience more tangible results from pre-workout supplements. You can take Hydro Pump on its own or add it to your favorite pre-workout mix. Either way, our proven ingredients will help elevate your workouts to the next level. 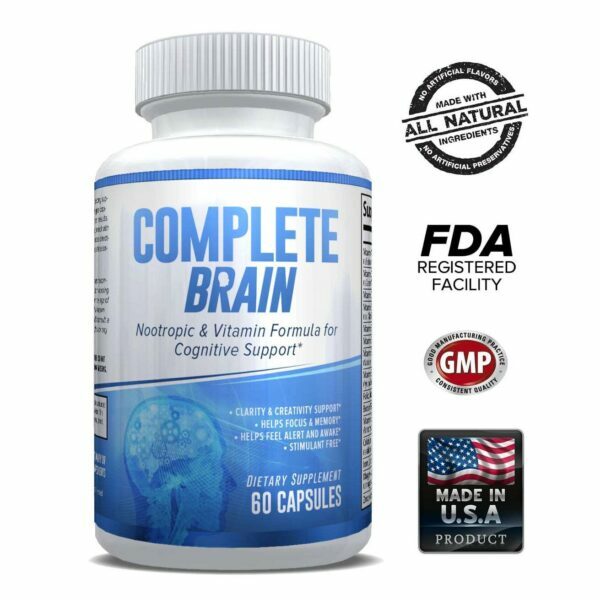 Patented Ingredients For Superior Results. 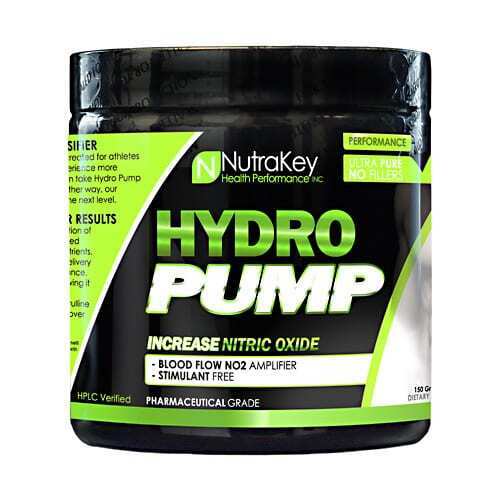 Hydro Pump’s results are driven by its unique combination of cutting-edge scientifically studied ingredients combined with our special blend of proven pump-enhancing nutrients. Nitrosigine increases vasodilation, boosting nutrient delivery to the muscles and creating a more vascular appearance. Hydromax Glycerol hydrates thirsty muscle tissue allowing it to become larger and fuller. These ingredients in combination with our blend of agmatine sulfate, l-citrulline malate, l-taurine, and sodium deliver superior pumps over traditional pre-workouts.